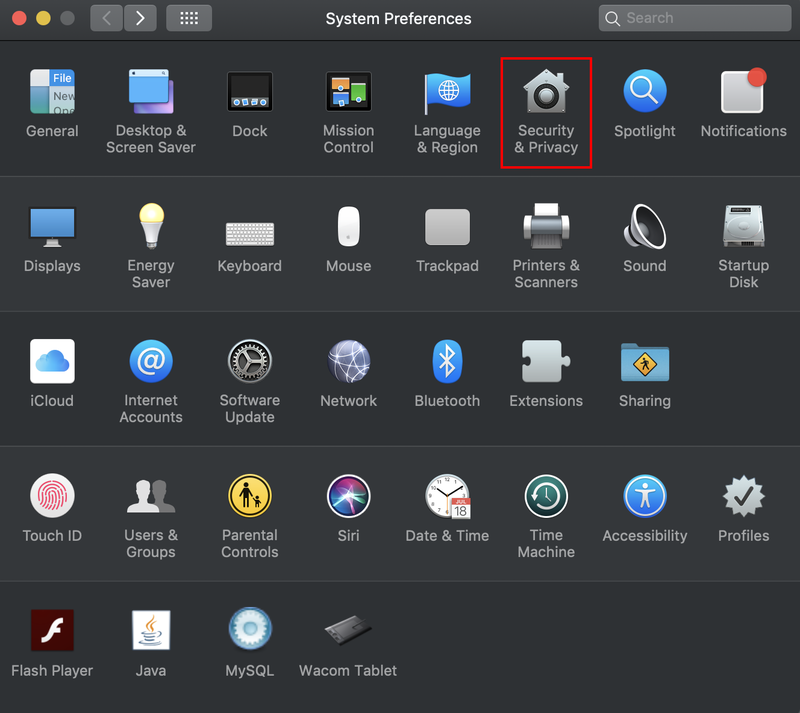 If you are using the Mac system how to block the Camera and Microphone in the device. If you make the video call and audio call throw your system it will access the microphone and camera access for making the call. And rest of the time you do not use the camera and microphone in your system. But you gave permission for access the camera and microphone to the apps. It will make a risk for your data. Someone takes control of your device and access the Camera and Microphone. How to disable the camera and microphone if you did not in use. 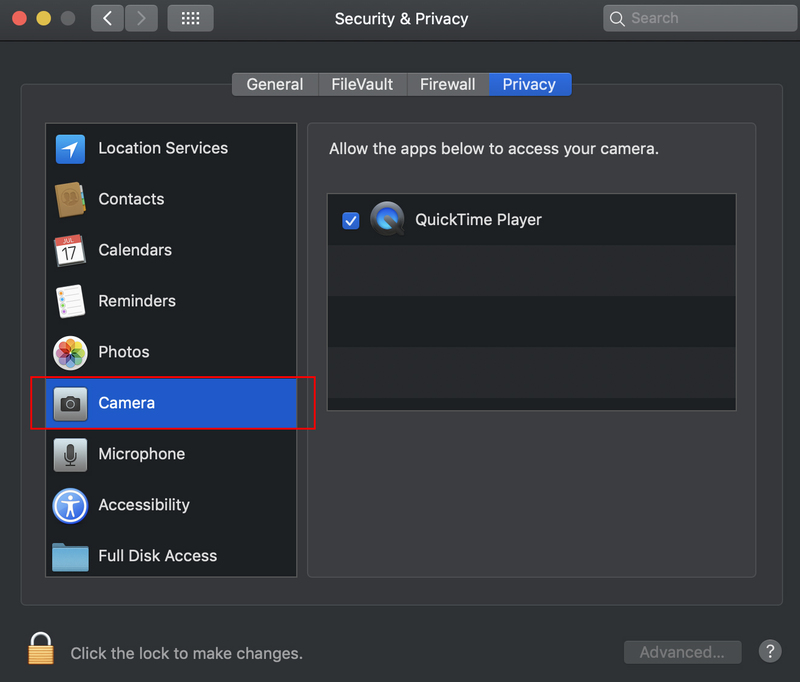 How to disable the Camera and Microphone in MacOs Mojave. Open the System Preference -> Security and Privacy -> Camera option. After selecting the camera option in the right side panel you can see the list of the app the permission to access your camera. Just Uncheck the checkbox to remove the permission. If future you want to use the app it will ask you for permission to access the camera that you must give permission to access the camera. 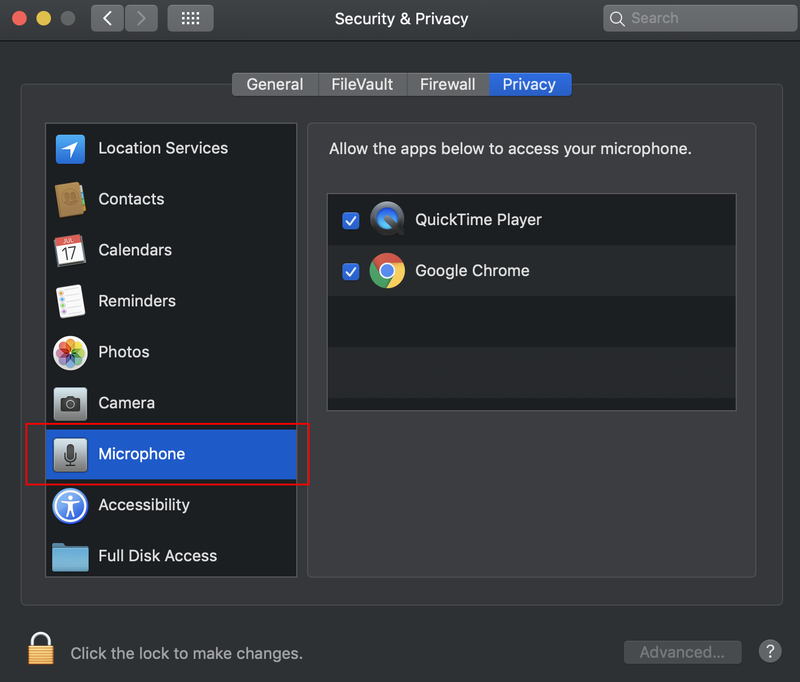 Open the System Preference -> Security and Privacy -> Microphone option. After selecting the Microphone option in the right side panel you can see the list of the app the permission to access your Microphone. If future you want to use the app it will ask you for permission to access the Microphone that you must give permission to access the Microphone. If you are using the External Camera and Microphone just unplug the devices from your computer.